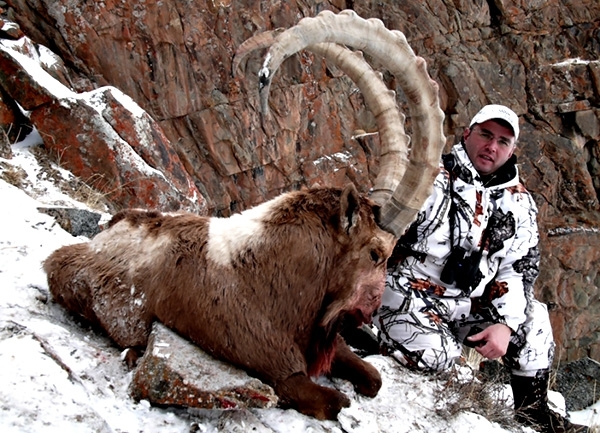 The empire of the Siberian Ibex, the Tien Shan Mountains are located in Kirgiza. 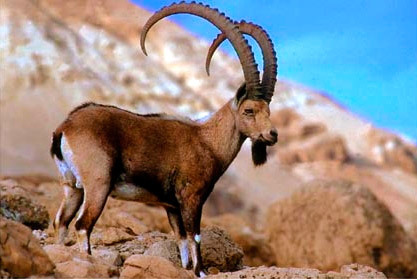 The ibex from this region reach up to 110 to 130 cm in length and from 25 to 29 cm at the bases. 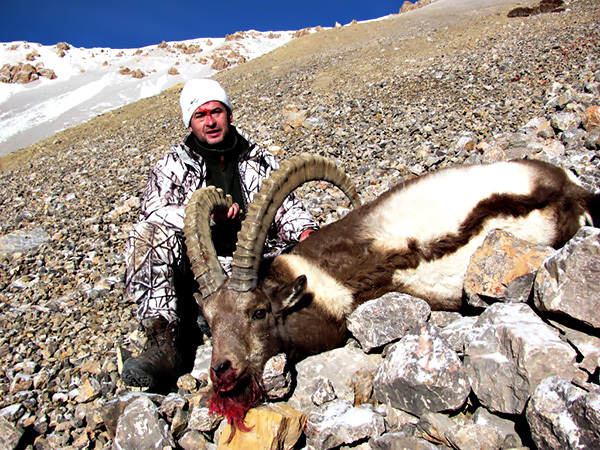 This is a very difficult hunt and requires a good level of fitness to hunt at an altitude of 3000 to 4500 metres. 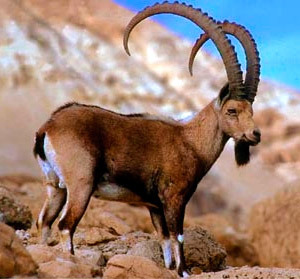 The ibex usually feed until around 9am making them easier to see. 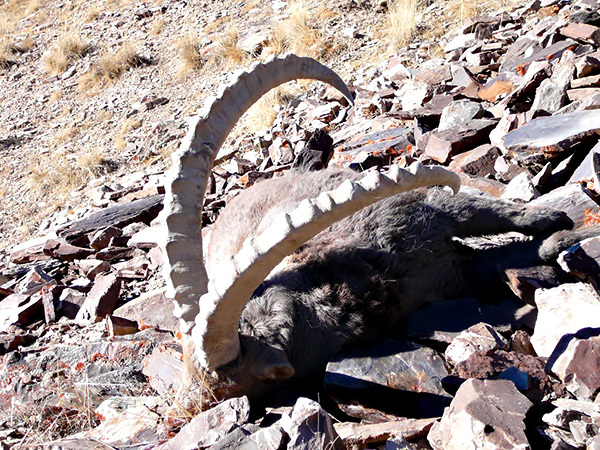 After 9am the ibex move to their bedding areas where they stay bedded until around 5pm when they start feeding again. 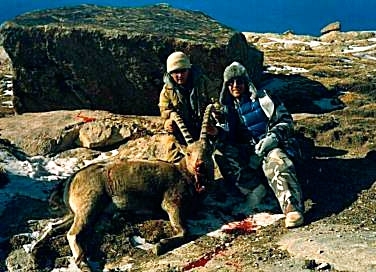 The hunter accompanied by the guide surveys the ibex for trophy potential while they are feeding or bedded down. 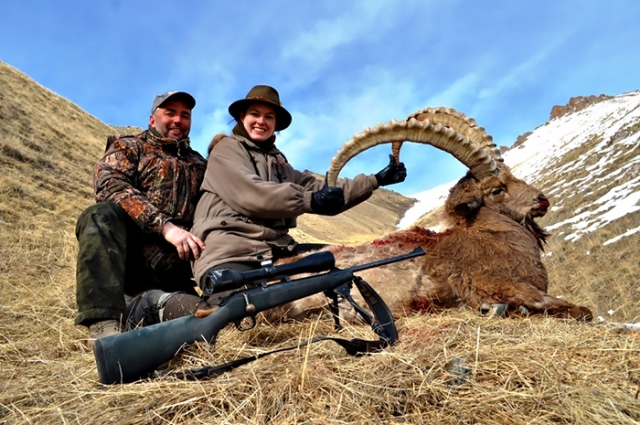 Shots are usually between 250 to 300 metres. Tien Shan Mountains Kyrgyzstan, central Kirgisian range. 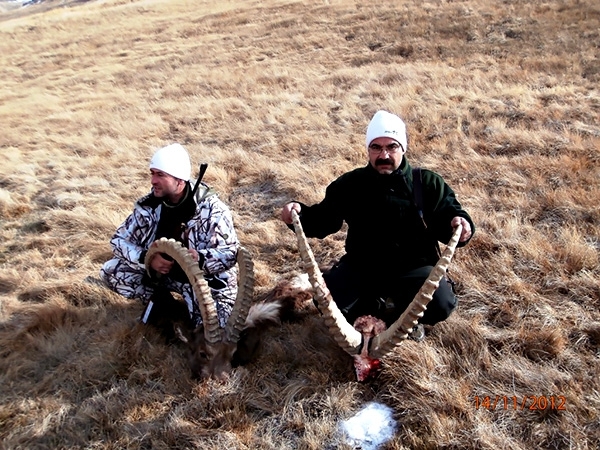 4 hours flight from Moscow to Bishkek or direct flight from Europe to Bishkek then 3 to 5 hours drive by vehicle to the hunting camp. 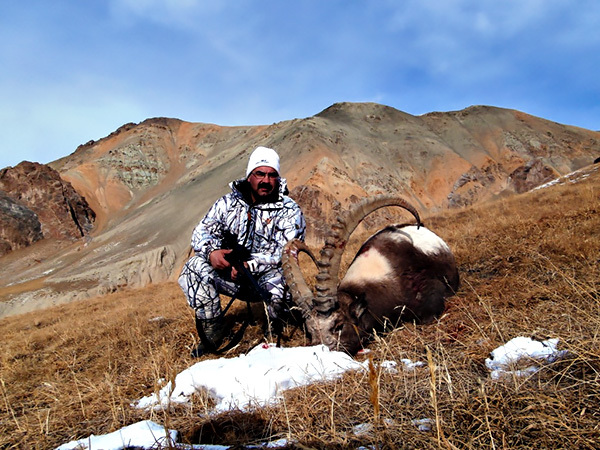 Hunting lodges, heated yurts and tents. March and August to November. 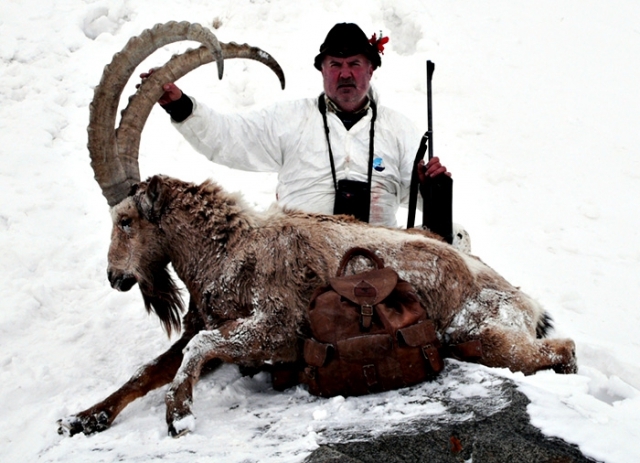 11 days total, 7 days hunting.